Deli + Cafe - A Belfast Institution since 1976! Deli + Cafe - The Belfast Co-op is a Belfast Institution since 1976! 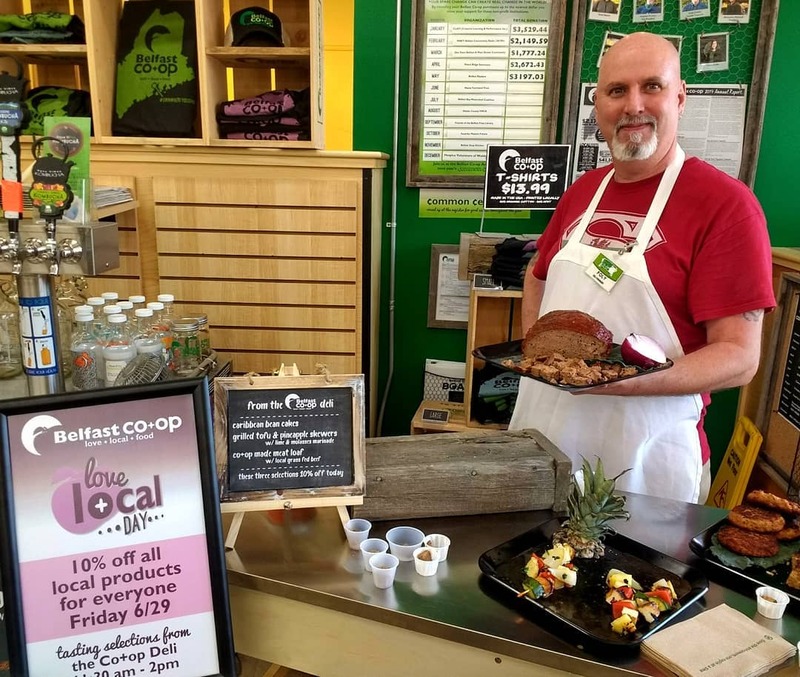 All are welcome at the Belfast Co-op, a community-owned health food store and deli/cafe located in scenic downtown Belfast since 1976. 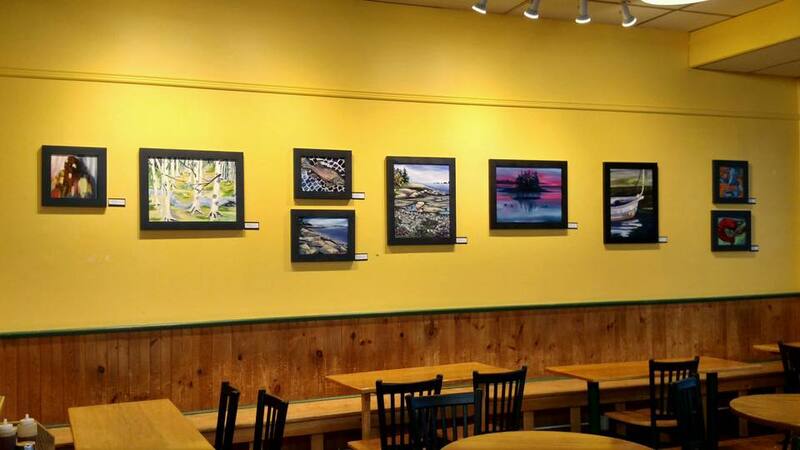 Open daily 7:30am-8pm. Everyone is welcome, anyone can join! 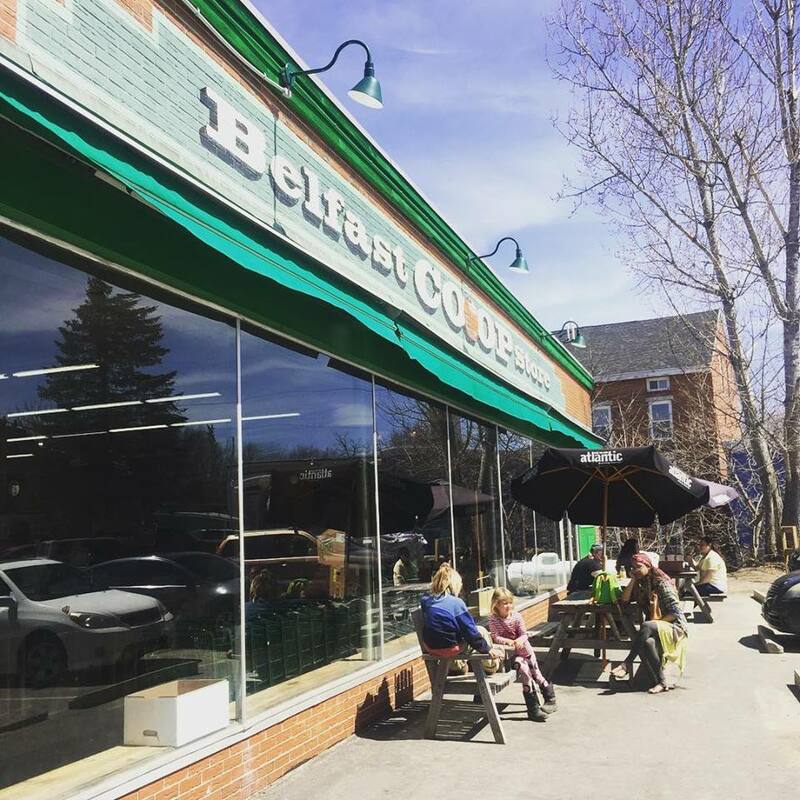 The Belfast Co-op is great place to shop, sip a great cup of coffee, read the paper, mingle with the locals or enjoy a home-cooked meal. 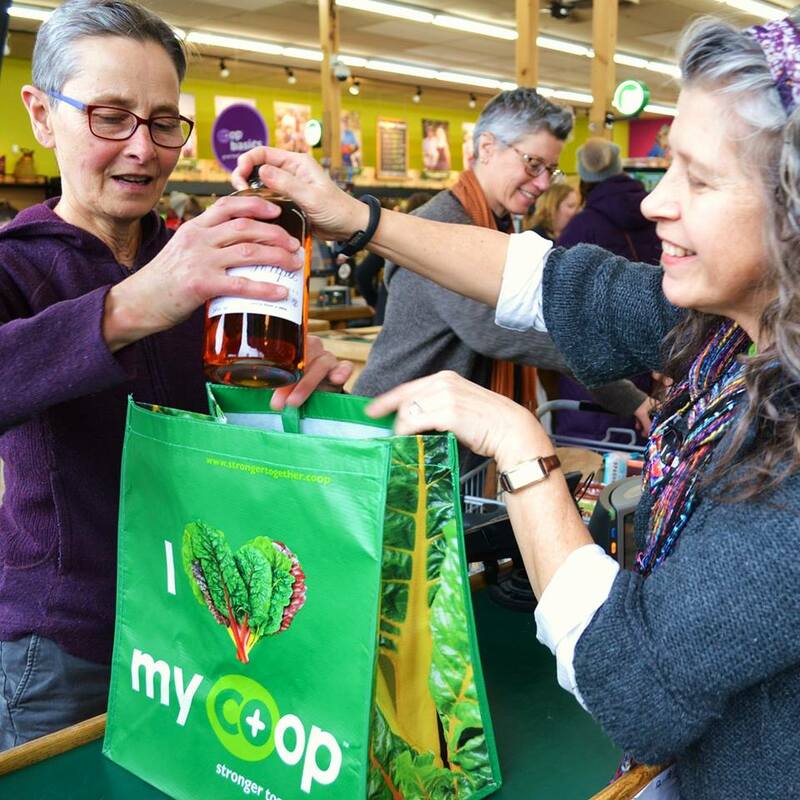 The Belfast Co-op is a member-owned and controlled retail outlet for whole natural foods and other goods and provisions. 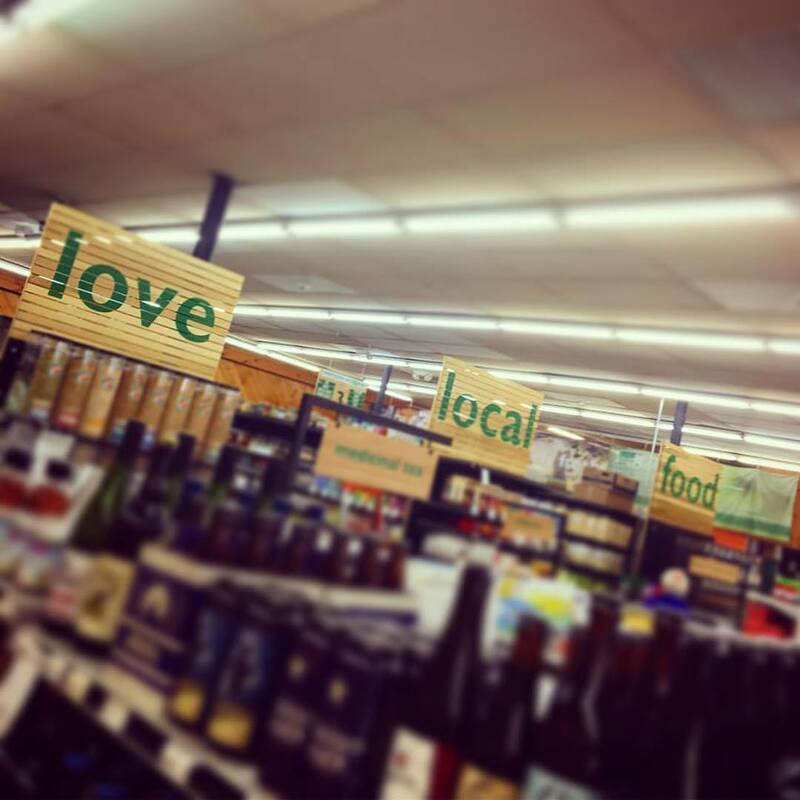 We strive to offer a wide selection of products that are organically produced and locally-sourced whenever available, at reasonable prices, to support healthy lifestyle choices for both our member-owners and the general public. 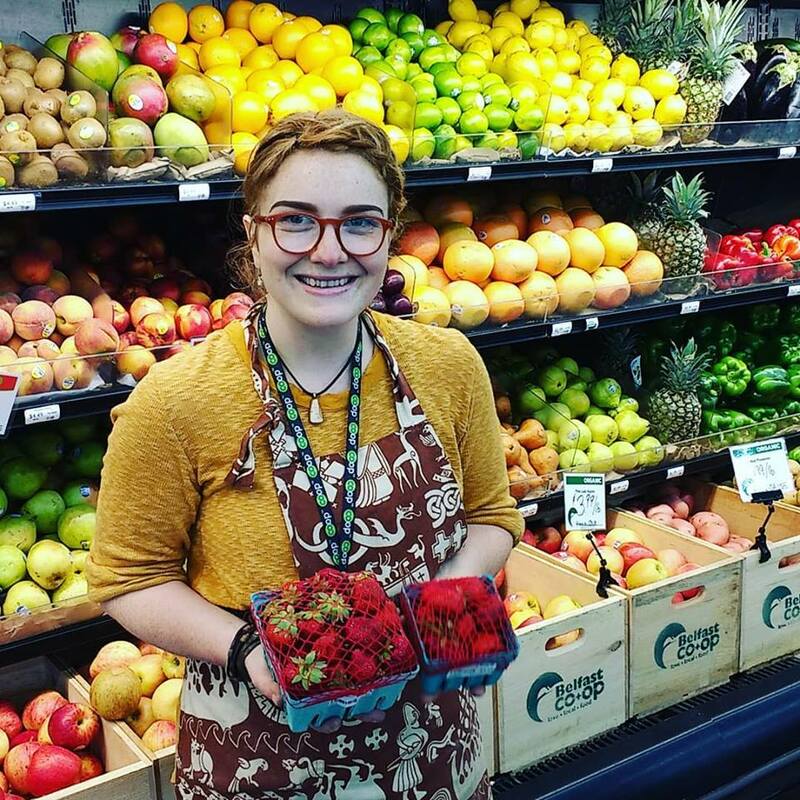 Our intent is to be a resource for information and action concerning health, nutrition, and the source of our products, as well as for building community.